Italian shipbuilding giant Fincantieri has launched the Costa Venezia, a massive new cruise ship with a capacity of over 5,200 guests. With 135,500 tons and 323 metres in length, the Costa Venezia will be the largest ever ship introduced by Costa to the Chinese market. 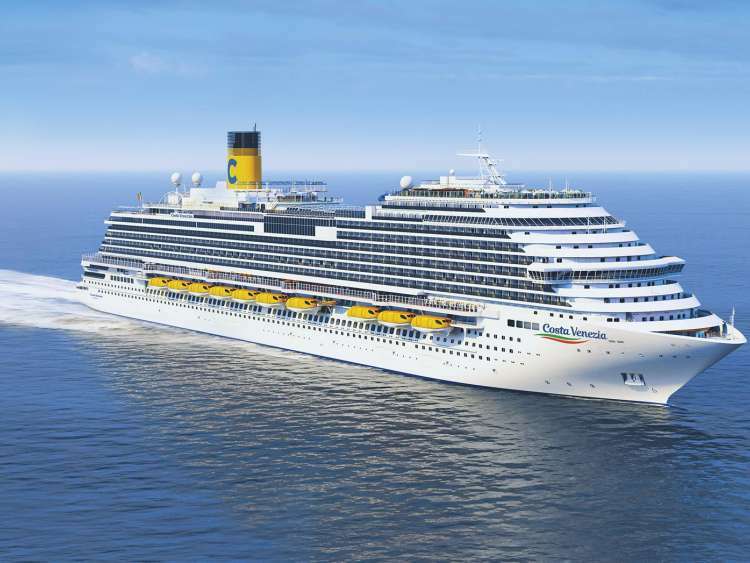 ﻿ The Costa Venezia is part of an expansion plan that includes a total of 7 ships being delivered to the Costa Group by 2023, for a total investment of over €6 billion. 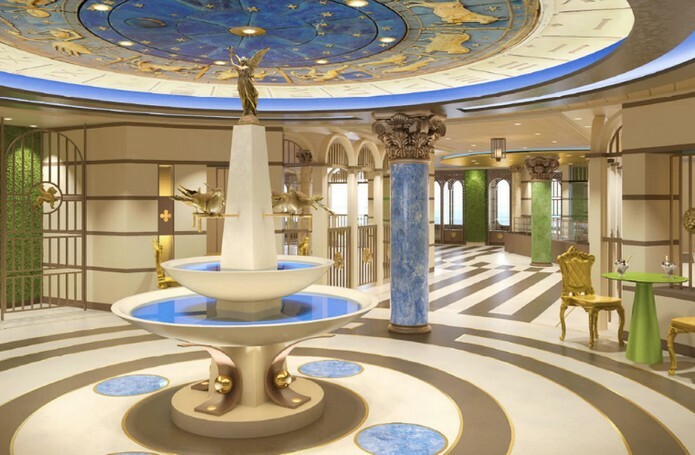 The interiors of the ship are inspired by Venice, to bring to life the passion of Venetian and Italian culture to Chinese passengers on board the Costa Venezia. The ship is set to embark on her maiden voyage on 8 March. The Costa Venezia will undergo a 53-day trip following the tracks of Marco Polo through the Mediterranean to the Middle East, South East Asia before docking in Tokyo.